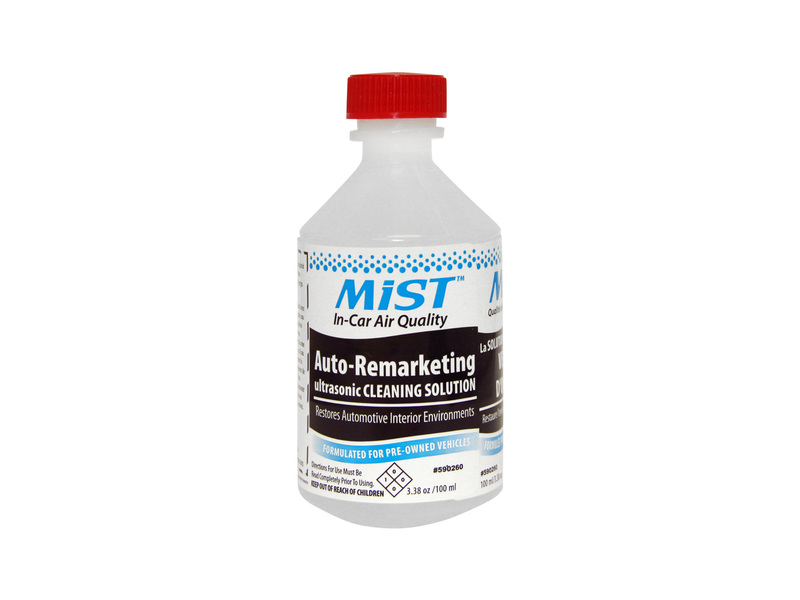 590260 | MiST™ Auto Remarketing Formula - CPS Products Inc.
MiST™ kills mold on contact and prevents new mold growth throughout the vehicles HVAC system and passenger cabin surfaces. MiST™ is an award winning technology aimed at the health of the driver and occupants, not the vehicle. Specially designed for used cars to treat mold, mildew and bacteria in the HVAC System and cabin of a vehicle. Case of 12 standard pack.